Home > Textile Products Blog > What is French Terrycloth & How Do You Use It? You may have heard the term “French terrycloth,” but like many wiping cloth choices, you may not recognize the particualar kind of fabric when you see it. You’ve actually seen this fabric before and may be wearing it right now! French terrycloth is a knitted material that features soft piles of looped fabric on one side and a smooth surface on the other. It’s a kind of fleece and in some cases the loops or “napps” are brushed out to make the fabric softer for the inside of garments like sweatpants. 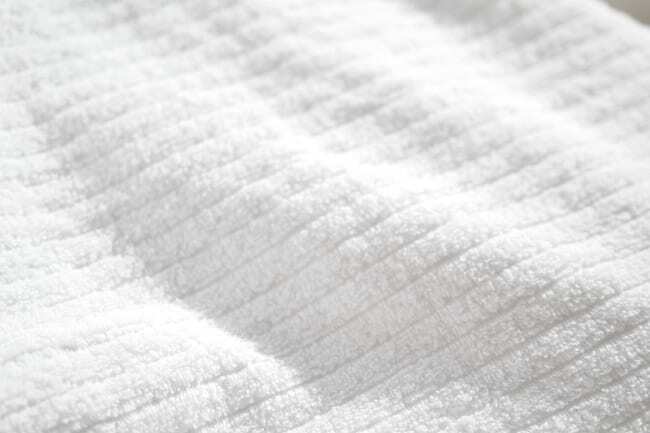 French terrycloth is noted for its lightweight feel and absorbent qualities, which make it a great choice for many different applications from cleaning to comfortable clothing construction. There are a few things that may help you decide whether this type of cloth will be a good fit for your requirements. Firstly, if you require a highly absorbent material that wicks moisture away from virtually any surface, French terrycloth is a great choice. Another great application for French terrycloth is if you need something soft and durable for cleaning or maintaining surfaces. Not only will French terrycloth hold up to frequent use, but the fabric is also soft enough that it won’t scratch sensitive surfaces. One way to determine the best type of French terrycloth for your application is to give the knitted loops a look over. The longer the loops, the more absorbing power the cloth will have. You may also consider the size of the fabric itself as you look to have an accessible option for cleaning or drying. 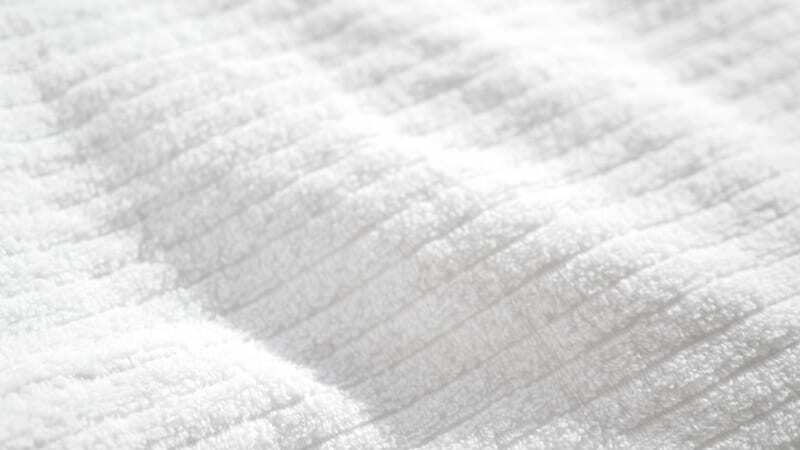 At Cottonall, we offer a variety of cloth rags and wipes to choose from, including French terrycloth. We can ship a bulk order straight to your door for your commercial or industrial application. Contact us today to learn more.